Selected by BookTrust for the “Books we like: June 2015” (age 12+). 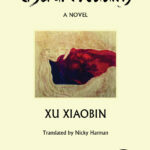 A reclusive young boy stumbles upon his father’s diary. Filled with drawings, photos and anecdotes, the diary reveals an alpine world that his father once inhabited as a child: where tribes were fashioned by tree spirits; animals could be spoken to; fleas danced; and the moon and stars were guiding lights in darkling forests. His father’s world was alive with birdsong and hidden spirits, serene yet fleeting—but it all changed when he befriended two bears. 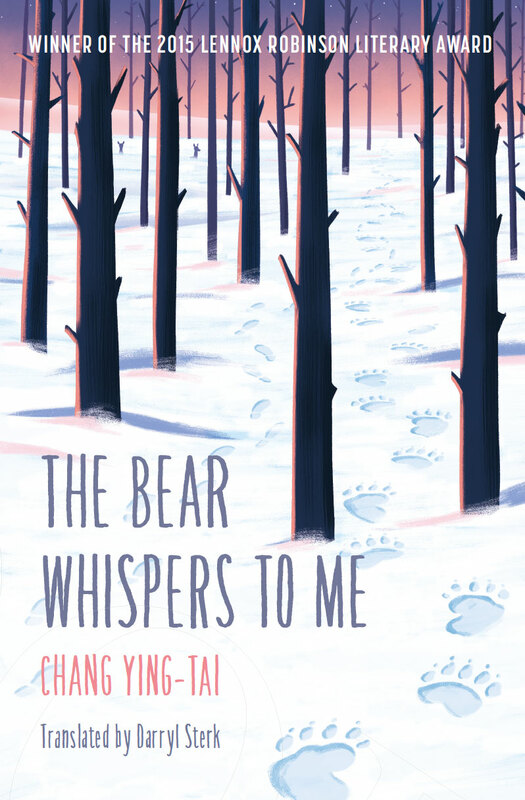 Bewitching and timeless, award-winning Taiwanese author Chang Ying-Tai’s The Bear Whispers to Me is a poignant forest fable about the vivid beauty of the natural world, childhood, loss and the transient nature of time. Our tribe was fashioned by the Celestial Spirit from the leaves of every tree. At the time he wrote this, Father was carefully recording everything that had happened in the mountains. He didn’t tell me what he was doing; it was like he was keeping secrets. I only started finding out about Father’s secrets the year I turned twelve, when I came across a proverb in a scrapbook that Father had started when he was a ten year old child. 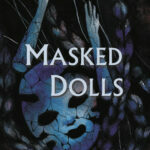 A reclusive young boy stumbles upon his father’s diary. Filled with drawings, photos and anecdotes, the diary reveals an alpine world that his father once inhabited as a child: where tribes were fashioned by tree spirits; animals could be spoken to; fleas danced; and the moon and stars were guiding lights in darkling forests. His father’s world was alive with birdsong and hidden spirits, serene yet fleeting—but it all changes when he befriends two bears.